The oil in your car is similar to the blood in your veins – it keeps all moving parts running smoothly. Regular oil changes are essential to the basic maintenance plan of any vehicle. 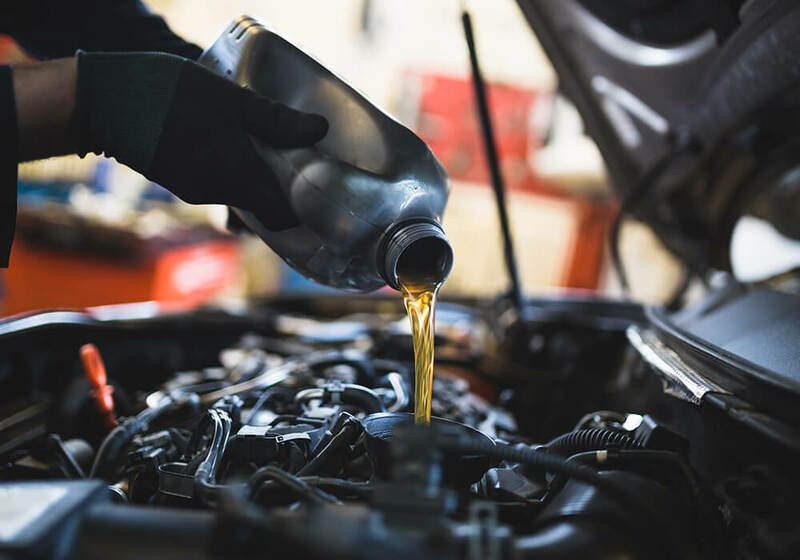 Drop by the Oscar's Transmissions & Auto Repair auto repair center for a quick oil change from one of our friendly and experienced auto repair specialists. Be proactive and prevent possible damages to your engine, make sure your car is properly maintained and that the oil is changed on a regular basis. When you drop into Oscar's Transmissions & Auto Repair, our qualified staff will change your oil within minutes and provide you with a handy sticker as a reminder for your next recommended visit. Don’t wait until a simple oil change turns into a bigger repair problem. Consult regularly with automotive specialists for practical preventative maintenance tips. We invite motorists to call us to schedule an appointment, or to ask about any car care concern. All information provided is provided for information purposes only and does not constitute a legal contract between Oscar's Transmissions & Auto Repair and any person or entity unless otherwise specified. Information is subject to change without prior notice. Although every reasonable effort is made to present current and accurate information, LinkNow™ Media makes no guarantees of any kind.